Newland Manor is a 17th century manor house, surrounded by 250 acres of parklands. The stunning venue is perfect for grand Asian weddings, or Civil wedding ceremonies. 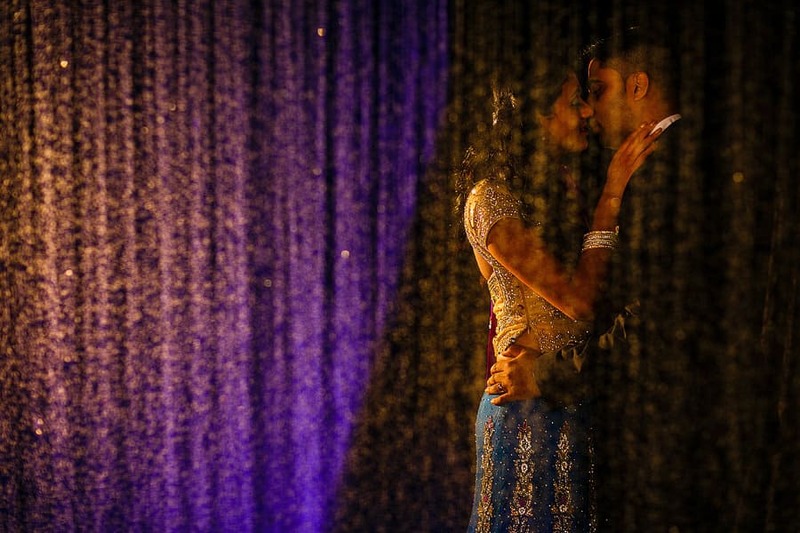 Newland Manor provides the perfect backdrop for Asian wedding photography, that will leave you with a lifetime of wonderful memories. 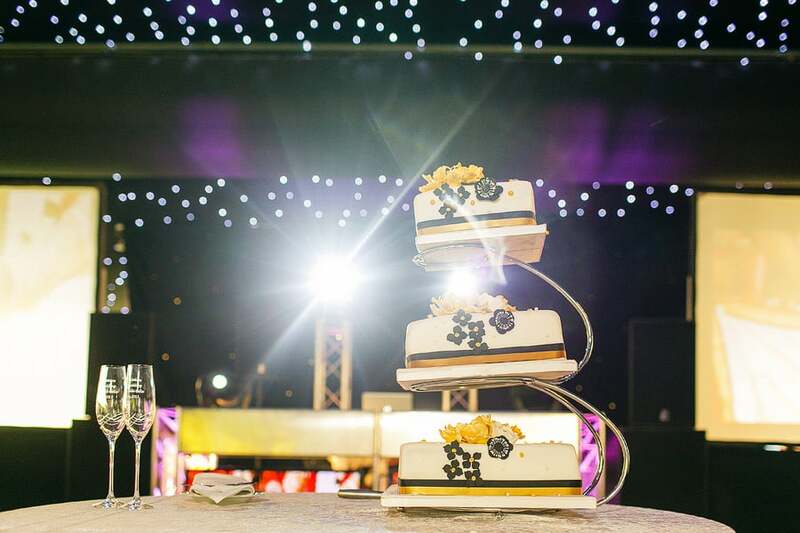 Newland Manor provides a unique year-round venue, with 2 themed marquees and a stunning stone walled garden perfect for an outdoor Asian wedding. The manor house, is complete with a grand hallway, sweeping staircase, wood panelled rooms, the perfect backdrop for your wedding photography. This hidden gem, is set in picturesque English countryside, located in Rickmansworth, just 15 miles from Central London. This fairytale manor house is perfect for your wedding no matter how big or small your wedding celebration will be, and will leave you and your guests with wonderful memories of your special day. If you are considering a wedding at Newland Manor, then please do not hesitate to contact me to discuss your asian wedding photography requirements.